This new opportunity of 51 Estate Lots captures world-class golf course and panoramic ocean views. 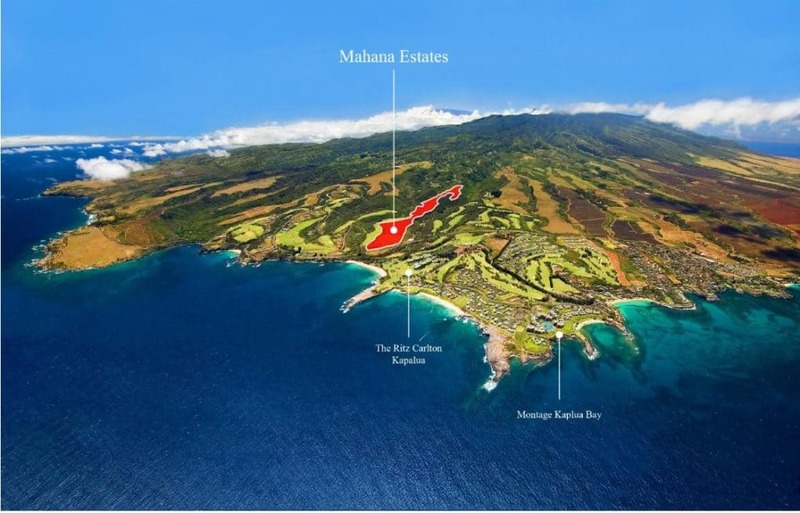 Build your dream home on these luxury home sites, bordering Kapalua’s iconic Plantation Course, home of the PGA Tour Tournament of Champions. Newly built Estate Residences feature exquisite design and fine craftsmanship that embodies spectacular Hawaiian landscape! This 1.3 acre estate has uncompromising views of the 7th and 8th holes, over Flemings Beach and beyond to the outer island of Molokai. 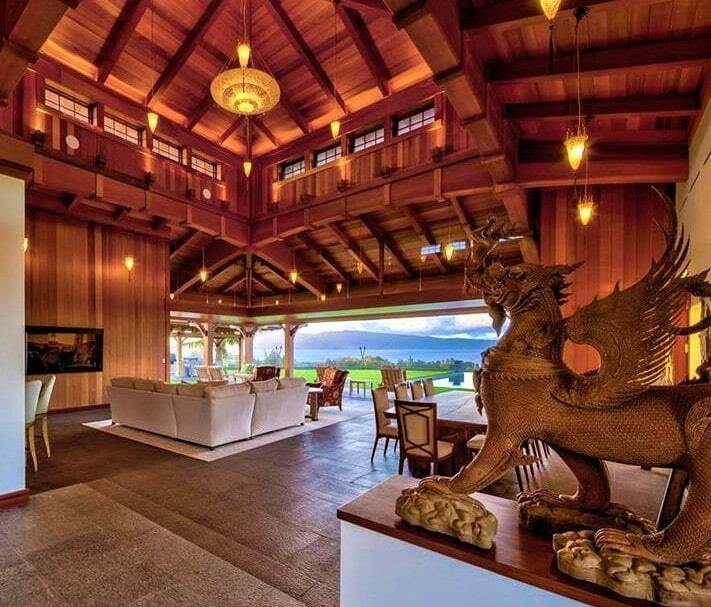 Fine exotic woods, including vertical-grain clear Canadian Cedar, White Oak floors and Afromosia cabinetry with flamed and brushed black basalt, leathered and honed black granite, sandstone, lava tile and tiki torches create modern Hawaiian elegance in this spacious retreat. 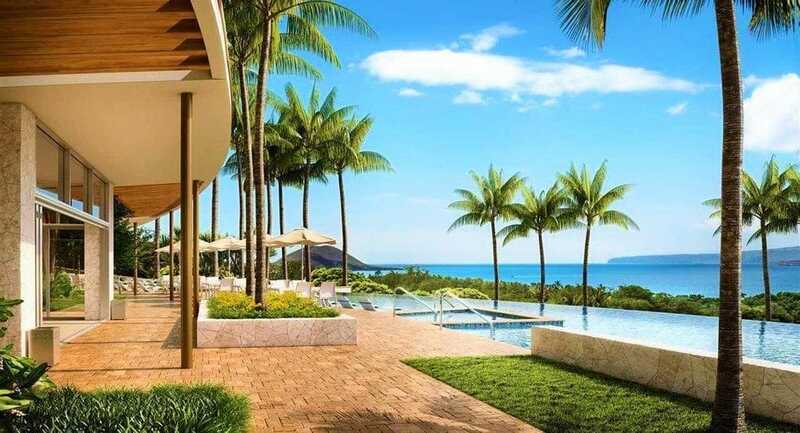 These newly built 2 and 3 bedroom residences are all oriented to capture the best ocean and outer island views from their prime location in the Wailea resort. 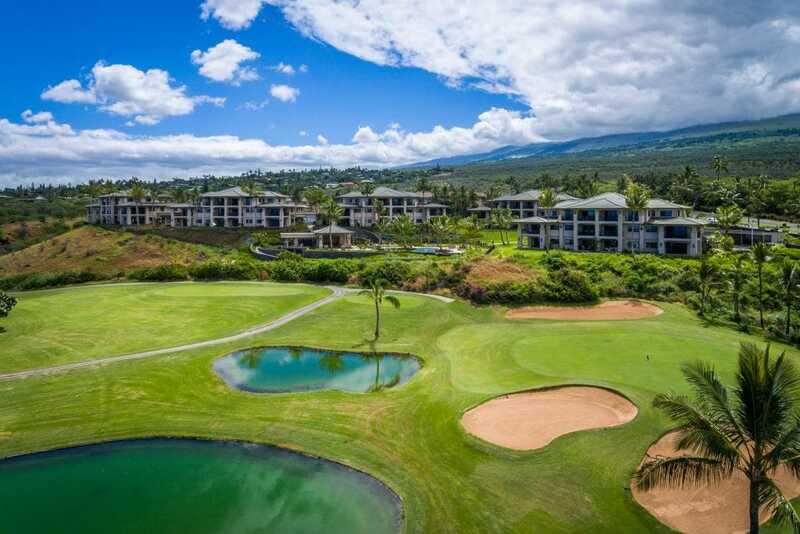 Unobstructed golf course and Maui’s South Shore ocean views are enjoyed from each unit, some with wrap-around lanais and garages. Luxury materials throughout all 70 residences combined with a chef’s kitchen, featured gas cooking, welcome you home with masterful craftsmanship. Gated and private, yet walking distance to Wailea’s popular dining and shopping spots. Currently under construction, these 68, 2 and 3 bedroom townhomes embrace clean, contemporary design, unique features, and floor to ceiling glass to capture ocean and outer island views beautifully. Built with Hawaiiana modern architectural design and the latest green features; designed solar ready. 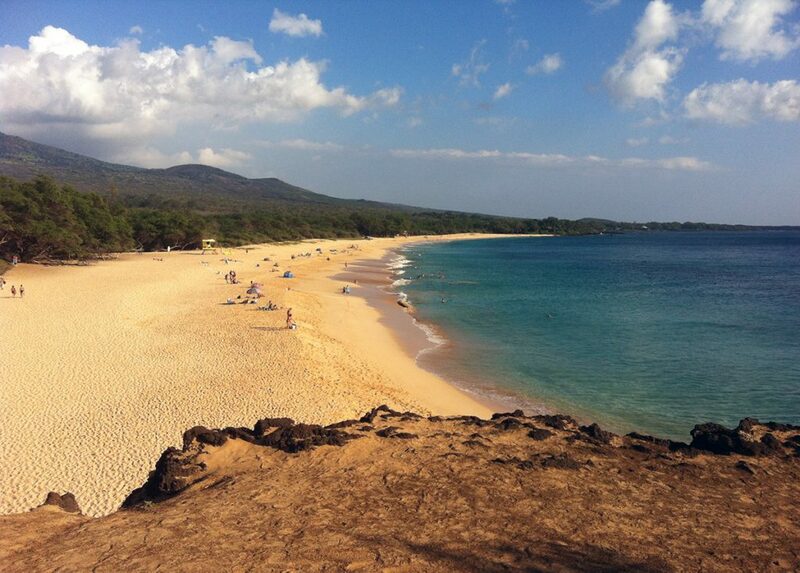 Walking distance to Polo Beach and Wailea’s popular paved walking path by the ocean.